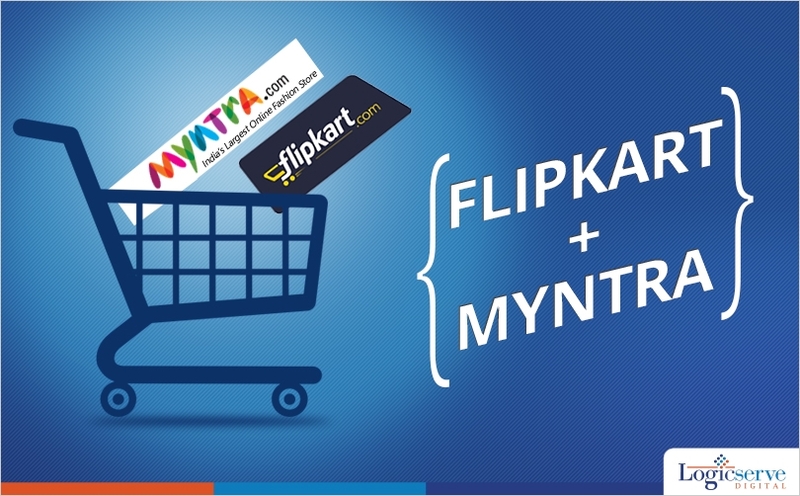 News : Flipkart may announce Myntra buyout today! If we go by the news reported in ET Retail then one can believe that Flipkart may announce Myntra buyout today. Flipkart is likely to acquire a majority stake in online fashion retailer Myntra. It could turn out to be one of the biggest consolidations in India’s e-commerce sector. As per the sources mentioned in ET Retail, the deal could be worth around Rs. 2,000 crore. It is said that Myntra has sent out invitations to press for a conference in Bangalore tomorrow. So, they might share the transaction details then. India’s E-commerce market has seen a tremendous growth over the past few years. There are many trends that have come up and this deal might take the industry to the next level. One has to wait and watch how this will pan out for the e-commerce space.